If you are interested in adopting a dog from a rescue organization, you can almost always find a link to a rescue site. Go to www.google.com or www.yahoo.com and search for "[Breed] Rescue [Area]." 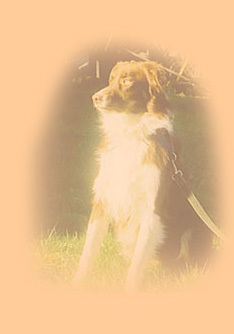 Examples would be "Border Collie Rescue Northwest" or "German Shepherd Rescue Northwest". 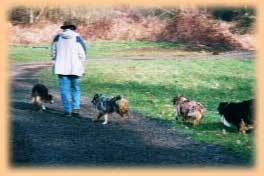 Most dog shelters also have web sites through Petfinders as well. Enter animal type, breed, and the general area you are willing to travel to find your new friend. Or, search for shelters in the Portland, Oregon area. Recently there were 145 rescue organizations listed on Petfinder for Oregon. The following local and national rescue groups have information on Aussies, living with Aussies, where and how to apply for adopting.